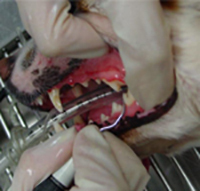 PetStar’s dental care consists of a lot more than just removing tartar and plaque from your pet’s teeth. 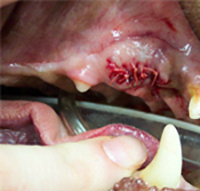 Our goal is to restore your pet’s mouth to its normal, fresh and healthy state. Having your pet’s teeth professionally cleaned is the single most important medical treatment you can do to promote long-term oral health. 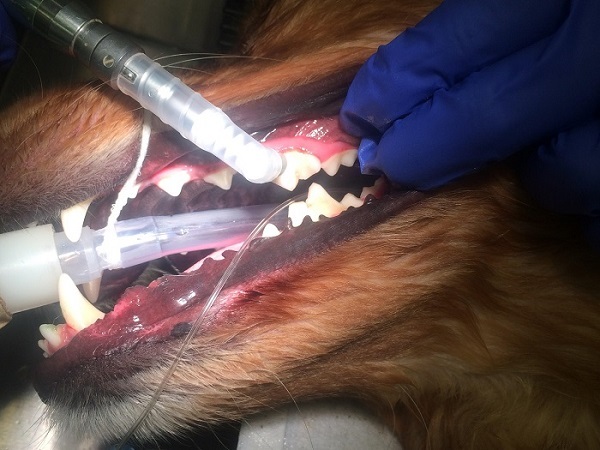 Periodontal Disease is 100% preventable with daily care and yearly professional cleanings, but 90% of dogs at one year of age suffer from this disease. 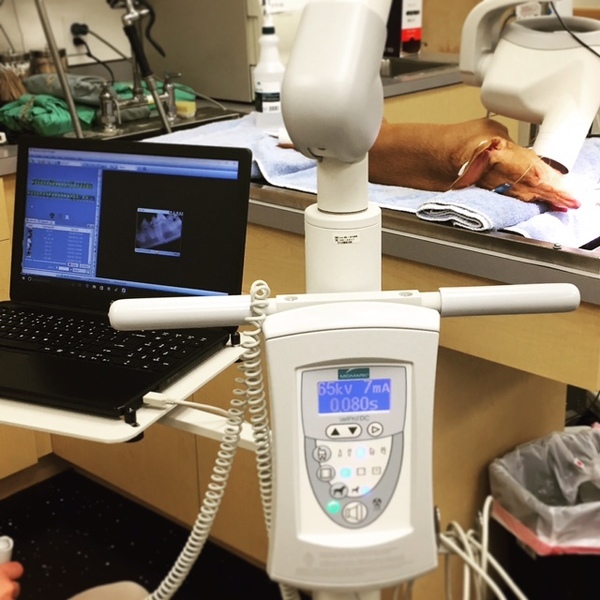 Digital dental radiographs are performed to check for problems beneath the gum line. Radiography is crucial for a complete dental exam. 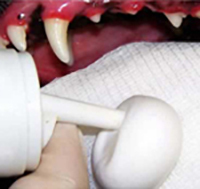 We perform a full set of dental radiographs while your pet is under general anesthesia. We have a Midmark VetPro DC Digital Radiography System. Dental radiographs allow us to fully assess periodontal disease, as at least 50% of the teeth are hidden below the gum line. We use radiography to check for bone loss/infection, resorptive lesions, retained deciduous teeth, fractured roots, and more!